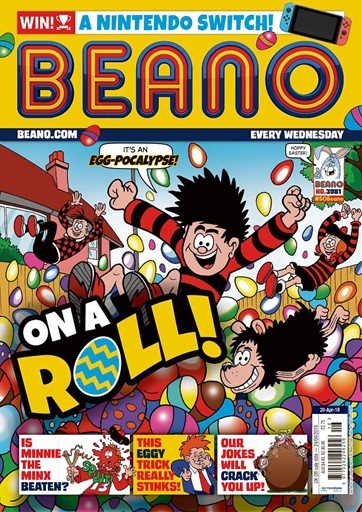 It's egg-siting! It's egg-straordinary! 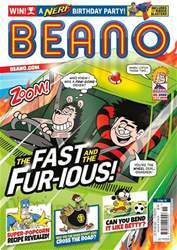 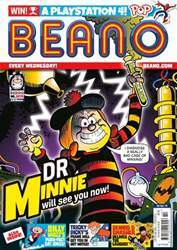 It's the egg-stra egg-sellent Easter edition of BEANO!